Want to get more involved in your Students’ Union?  Participating in a TRUSU committee is a great way to gain valuable experience, get involved on campus and develop your skills! We currently have committee openings on the Entertainment Committee and the Services Committee! These are volunteer positions and committees meet as required. To apply to serve on either of these committees just fill out the application form at the bottom of this page. We will be accepting applications until Wednesday October 7th. Successful candidates will be contacted via email. The Services Committee is made up of six students both elected and appointed. These representatives each serve a one-year term from May 1st to April 30th. There is one executive member, two directors-at-large, and three members at large on the committee. The Entertainment Committee of the TRU Students’ Union is made up of six students both elected and appointed. These representatives each serve a one-year term from May 1st to April 30th. There is one executive member, two directors-at-large, and three members at large on the committee. In order to apply to fill one of the committee openings please complete the application form below.